“Fortnite” creator Epic Games has been targeted by no less than four lawsuits accusing the company of appropriating popular dance moves for profit. Artists accusing ‘Fortnite’ of stealing their dances include “Fresh Prince of Bel-Air” actor Alfonso Ribeiro, an Instagram star known as The Backpack Kid, rapper 2 Milly, and the mother of a “Fortnite” contest entrant known as Orange Shirt Kid. 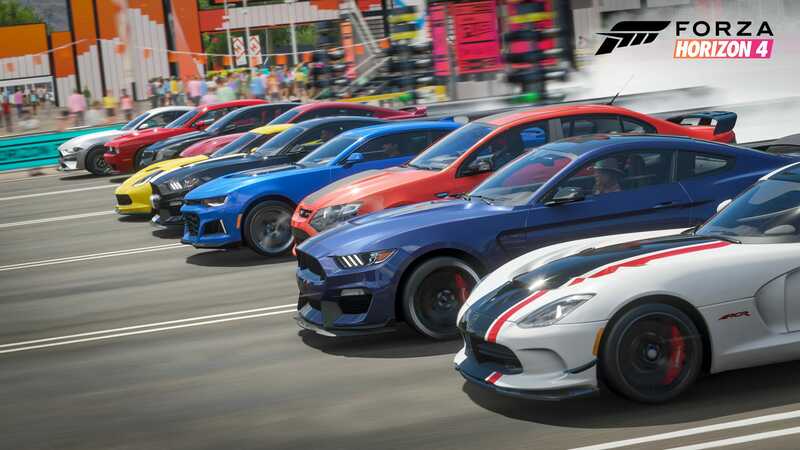 Weeks after the first lawsuits against Epic surfaced, Microsoft’s “Forza Horizon 4” has removed two of the same dances identified in the suits against Epic.